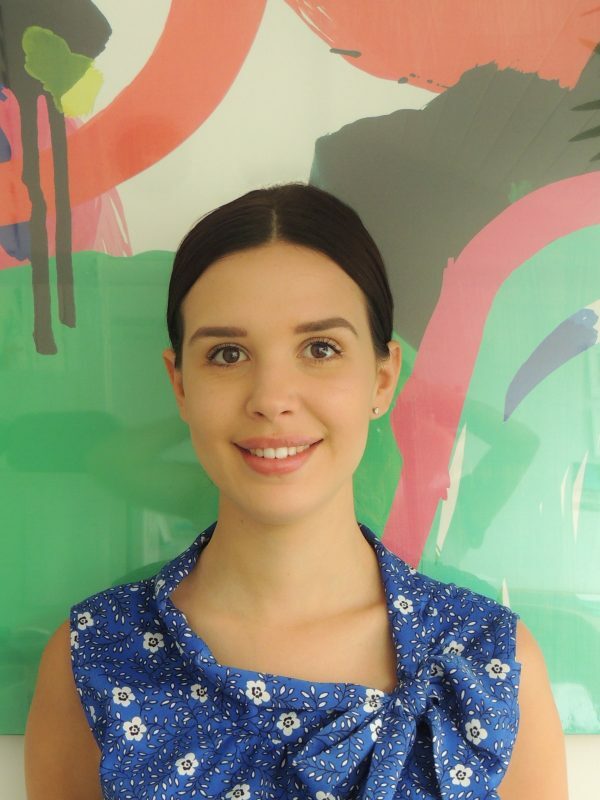 Tiegan has been a dental nurse at Friendly Smiles Dental since 2017. She is a valuable member of our team and is always doing her best to make the environment as comfortable as possible for both the Dentists and the patients. Her warm and caring nature helps in creating a relaxed and caring atmosphere. Tiegan likes to spend her spare time with her partner and her 2 dogs Coco and Hunny. She also enjoys shopping and spending time with her family.